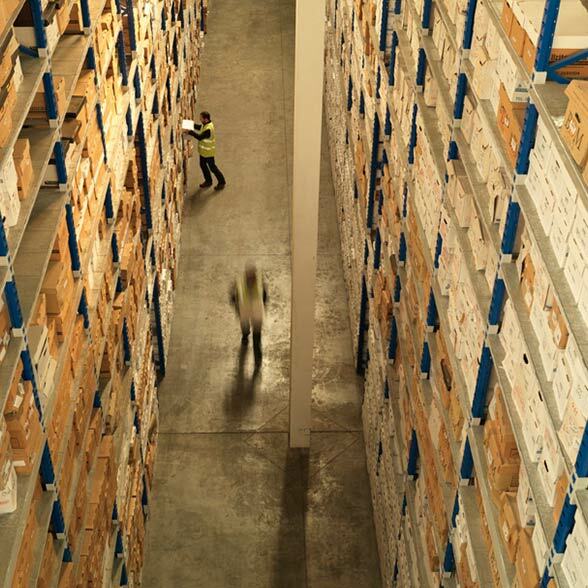 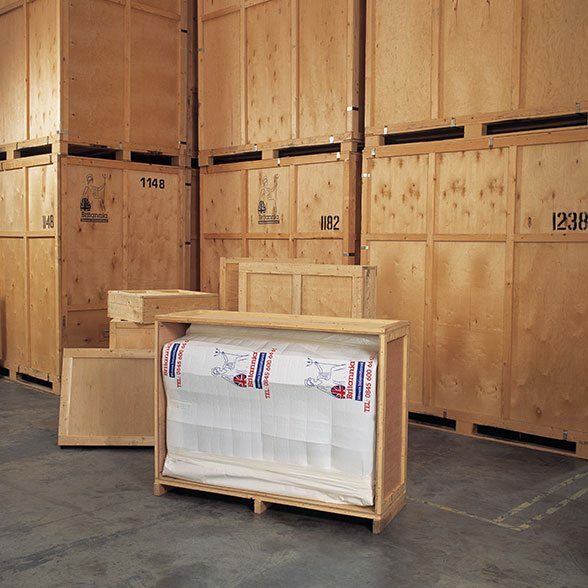 Container StorageSecure, spacious storage at a competitive rate. 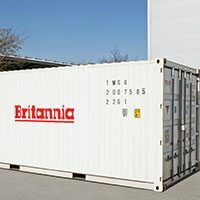 If you need to keep your possessions stored safely but regular access is not a priority, then our container storage service is ideal for you. 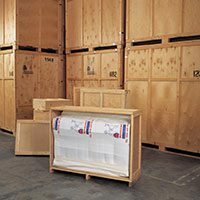 Our large wooden units combine space and security to ensure that no matter what size your items are, they are housed as safely as possible for as long as you need them to be. 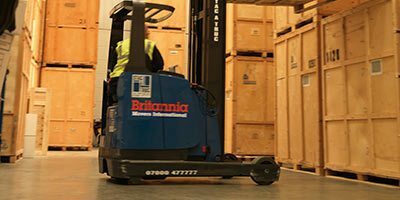 Our expert team will pack your containers for you, ensuring that they are filled in the most ergonomic, safe and convenient way possible. 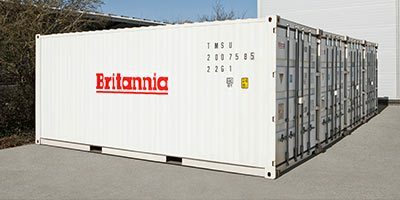 The containers will be packed at your premises, and they will remain sealed until you want them to be delivered back to you. 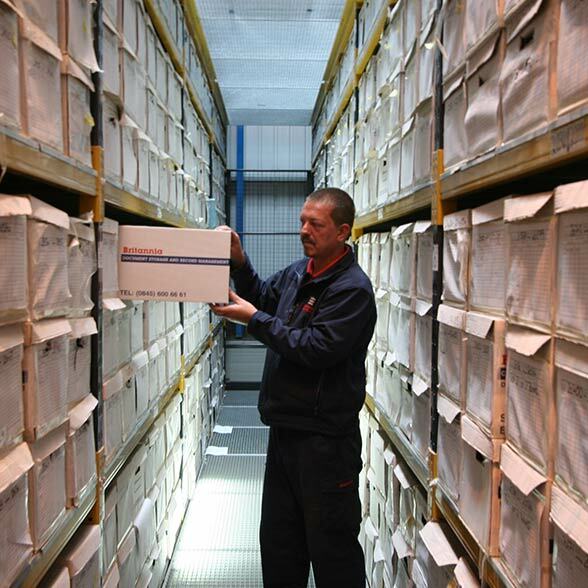 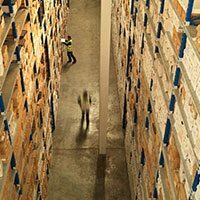 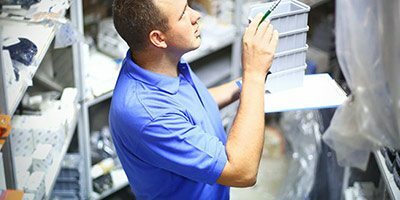 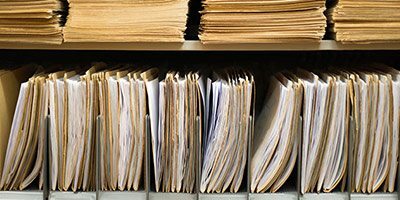 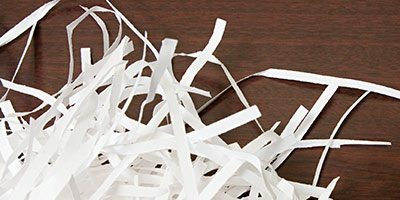 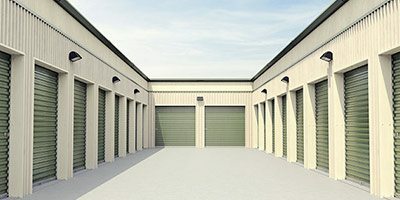 By discussing your needs with our friendly, expert team, you can be sure that the perfect storage plan will be created to meet your specifications. 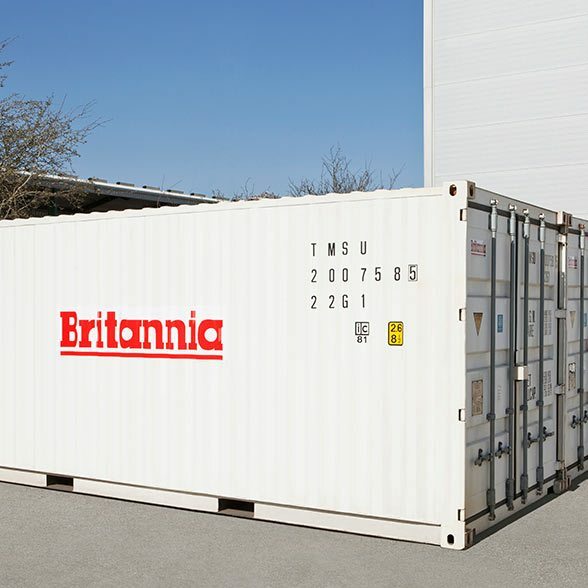 For more information about our container storage services, get in touch with us today.